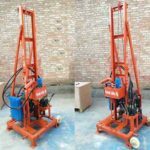 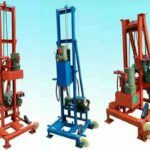 The Crawler mounted water well drilling rigs for sale in Yugong is a light, efficient and multi-functional drilling equipment, which uses diesel engine as the power. 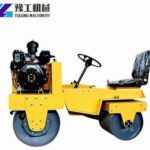 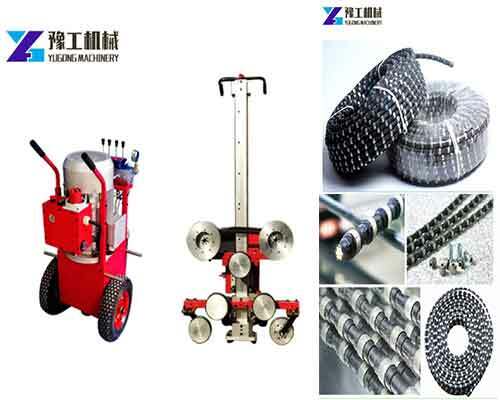 The machine is mainly suitable for drilling wells, agricultural irrigation wells and wells for other uses, especially for mountainous areas and rock formation water intake engineering. 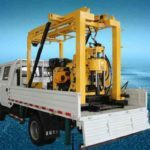 This series of crawler mounted water well drilling rigs produced by us adopts new hydraulic technology, which is equipped with high-torque hydraulic motor rotation and large-bore hydraulic cylinder advancement. 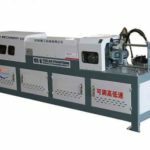 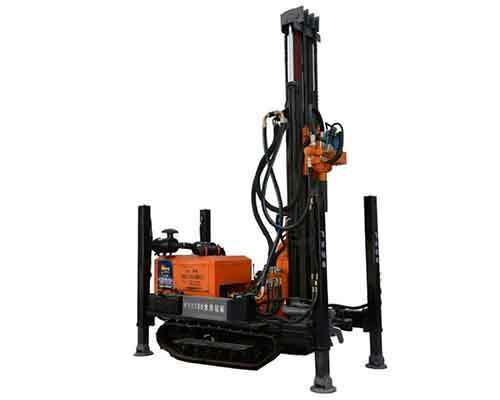 The advanced hydraulic technology greatly improves the drilling speed and working efficiency. 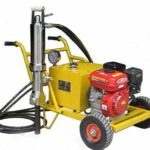 All this kind of drilling machine need to be used with air compressors. 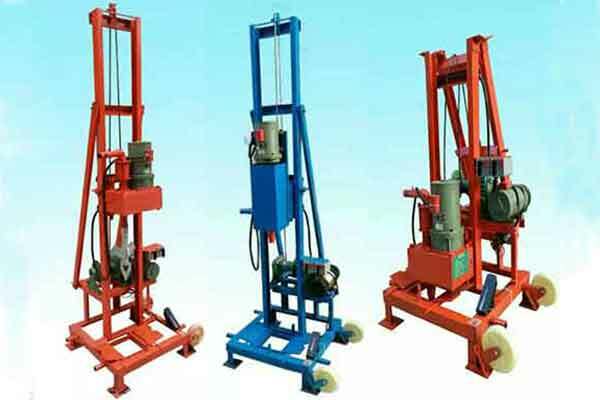 There are several models of crawler drilling rig with different specifications. 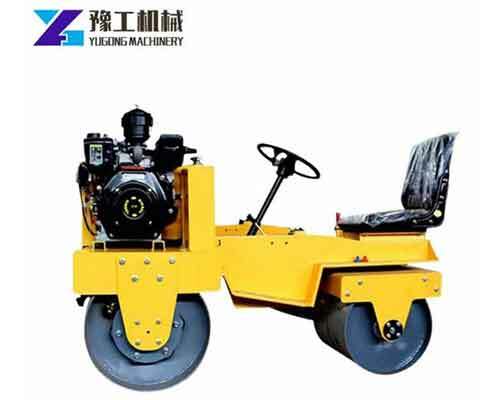 You can choose the suitable model according to your requirements and the technical parameters of our machine. 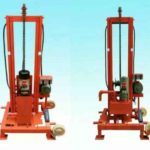 And you can also find many other kinds of water well drilling rigs for sale in our company.